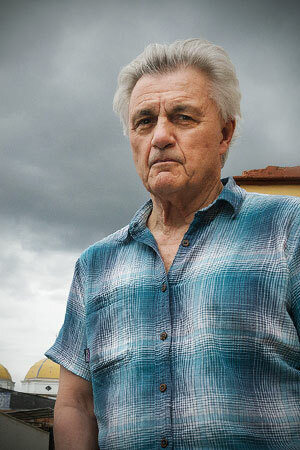 John Irving was born in Exeter, New Hampshire, in 1942. His first novel, Setting Free the Bears, was published in 1968, when he was twenty-six. He competed as a wrestler for twenty years, and coached wrestling until he was forty-seven. Mr. Irving has been nominated for a National Book Award three times—winning once, in 1980, for his novel The World According to Garp. 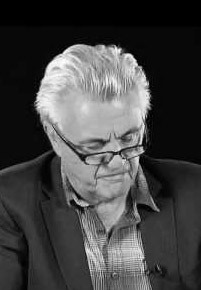 He received an O. Henry Award in 1981 for his short story “Interior Space.” In 2000, Mr. Irving won the Oscar for Best Adapted Screenplay for The Cider House Rules. In 2013, he won a Lambda Literary Award for his novel In One Person. 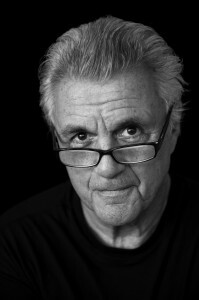 An international writer—his novels have been translated into more than thirty-five languages—John Irving lives in Toronto. 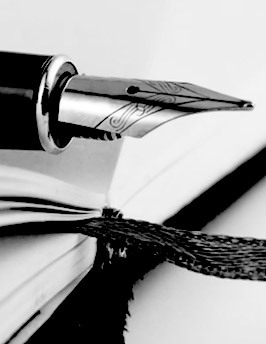 His all-time best-selling novel, in every language, is A Prayer for Owen Meany. Avenue of Mysteries is his fourteenth novel. 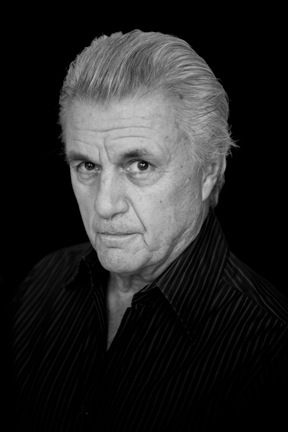 John Irving talks to Lynn Neary about the origins of Avenue of Mysteries—from visiting child performers at Indian and Mexican circuses two decades ago, to a screenplay and eventually, a novel. Read the accompanying piece here. In this video John discusses his thirteenth novel, In One Person, and his bisexual narrator and main character, Billy Abbott. As Billy says: "We are formed by what we desire."